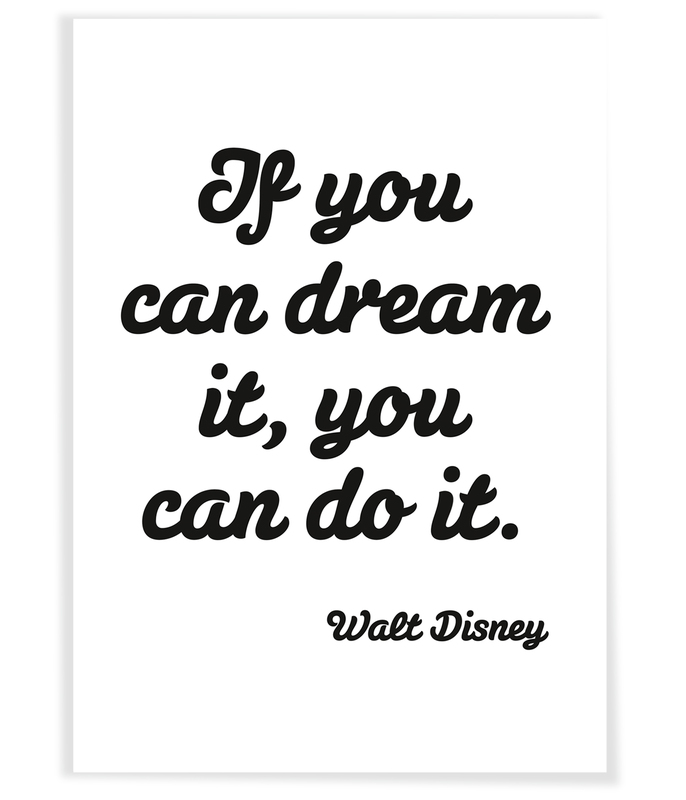 Poster “IF YOU CAN DREAM IT, YOU CAN DO IT”. 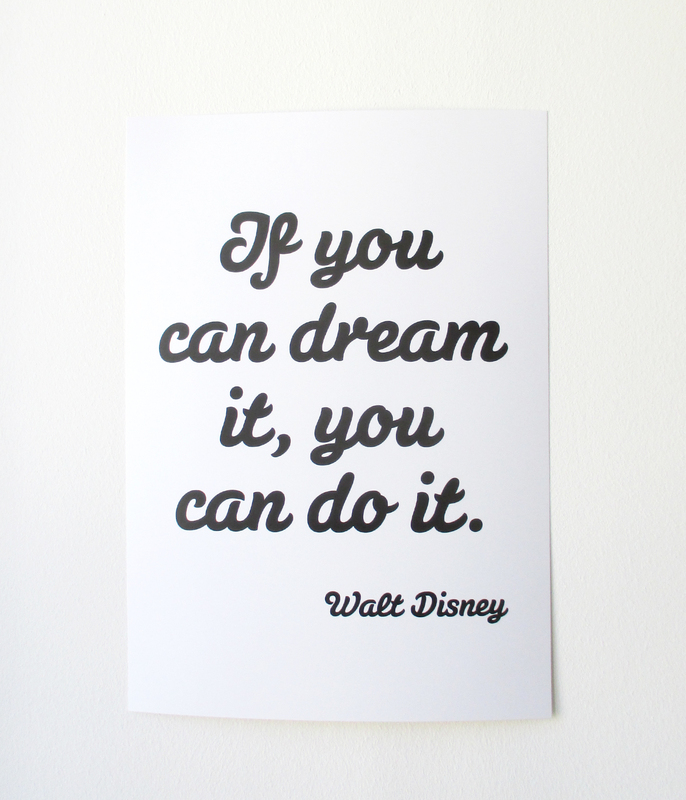 A quote by Walt Disney. Size: A3. 297 x 420 mm. Offset print. Black on white. 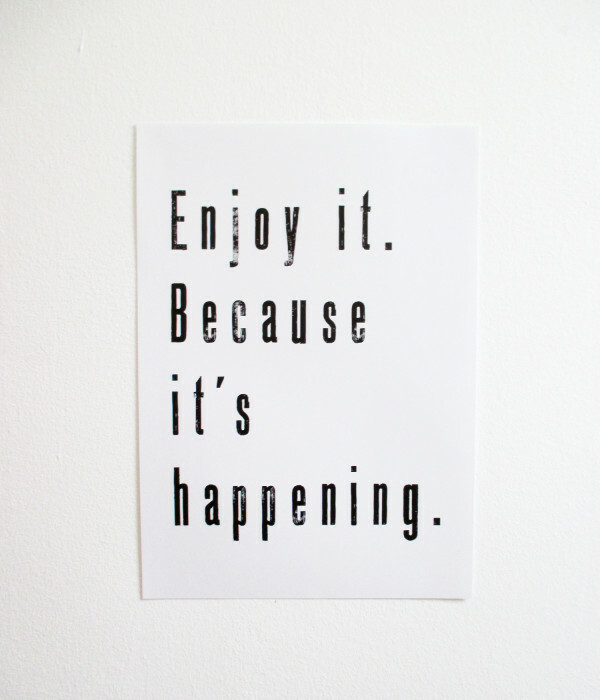 Dear customer, this is a charity poster! 50% of its sales price is being donated to the childbirth center “Chikondis” in Malawi, Africa. Thanks so much! Your support means the world to us. 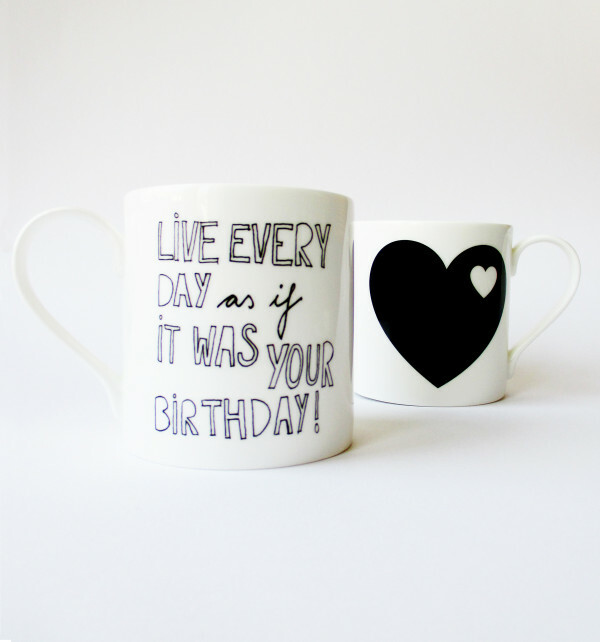 50% of the sales price is being donated to the childbirth center “Chikondis e.V.” in Malawi/Africa! 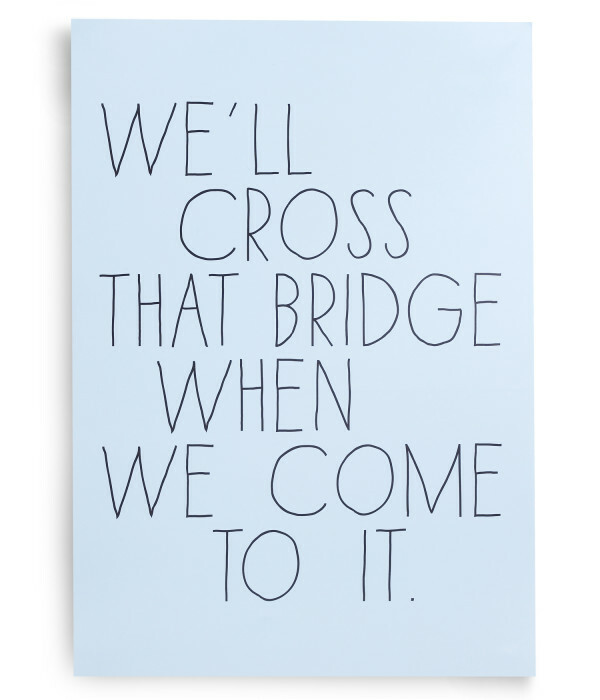 Size: A3. 297 x 420 mm. Offset print. Black on white.. .
PETERSEN is delighted to support the childbirth center “Chikondis” (www.chikondis.org) in Malawi/Africa. The society “Chikondis” was founded in 2012 by the Berlin based midwife Swantje Lüthge and her mum Ute. 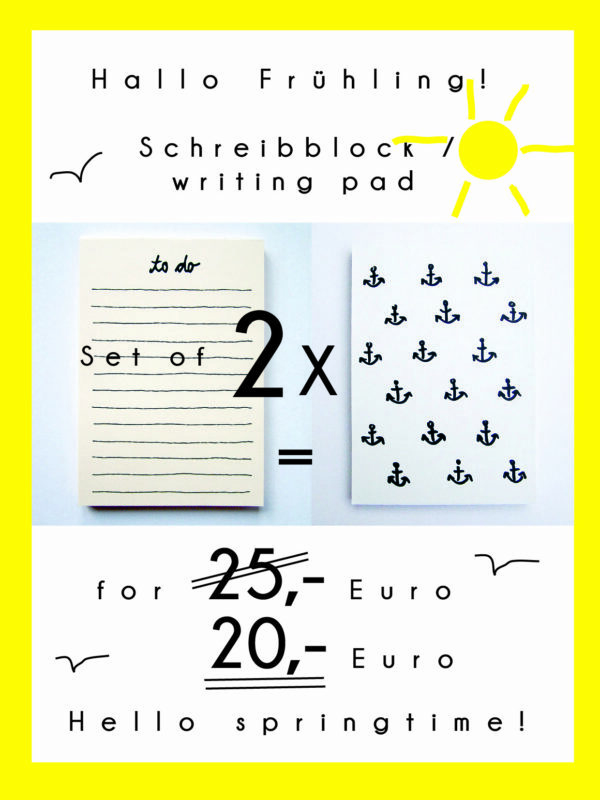 50% of the sales price of two products (the writing pad “Hello” and the poster “If you can dream it, you can do it” will be donated to “Chikondis”. 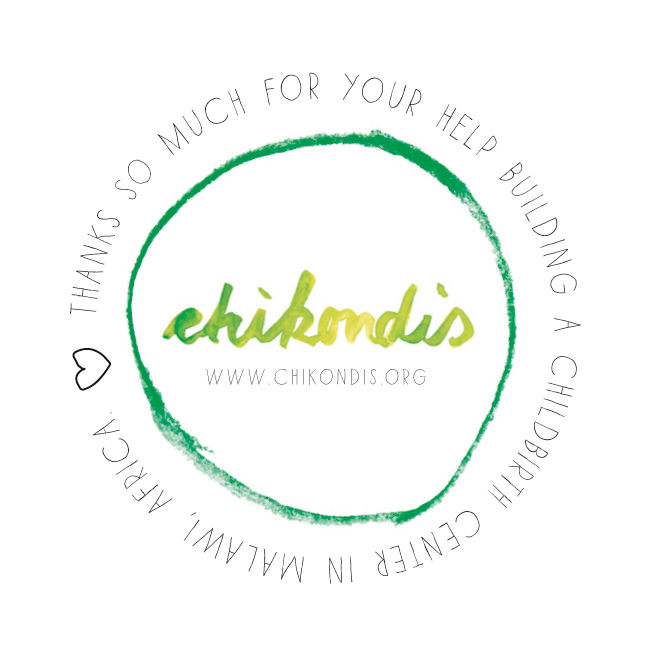 Thanks so much for you help building a childbirth centre in Malawi / Africa! 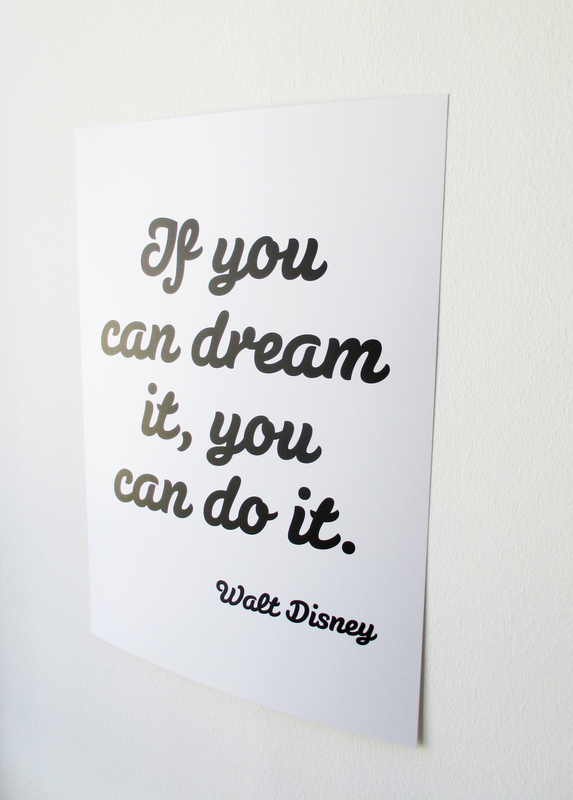 Das Poster “IF YOU CAN DREAM IT, YOU CAN DO IT”, Walt Disney. Größe A3. Print: schwarz auf weiß. Offsetdruck. Mit dem Kauf des Posters “If you can dream it” unterstützen Sie den Aufbau des Hebammen- und Geburtshauses “Chikondis” in Malawi/Afrika (www.chikondis.org).